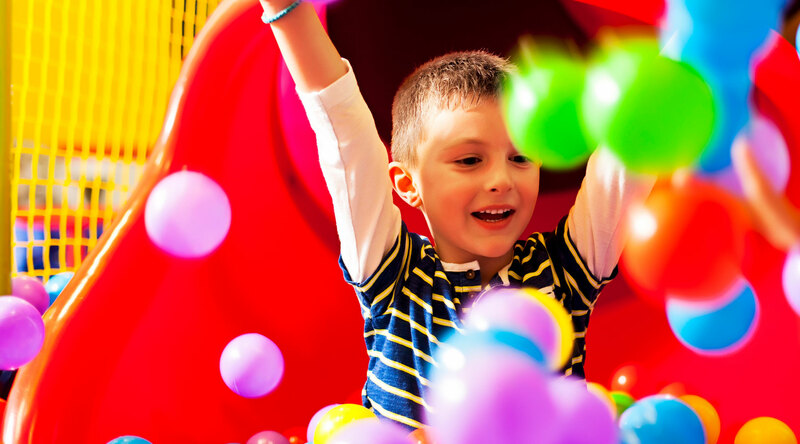 We tackle the cause of your child’s challenges, not the symptoms. 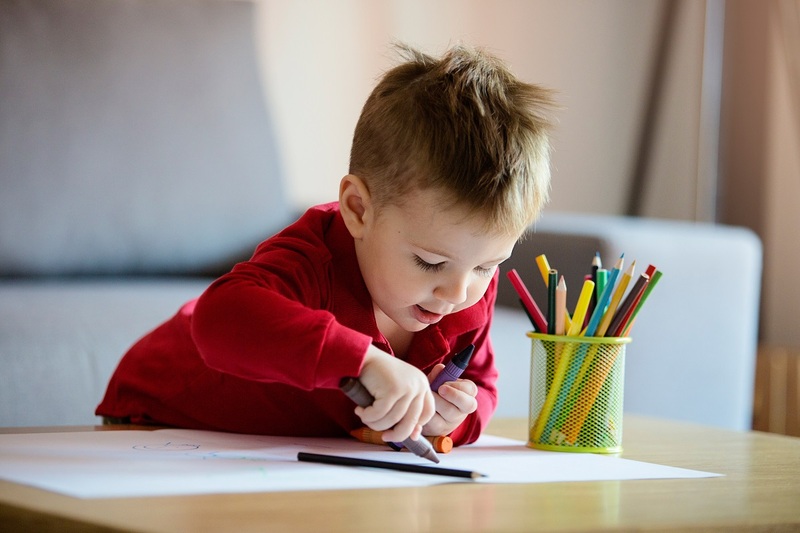 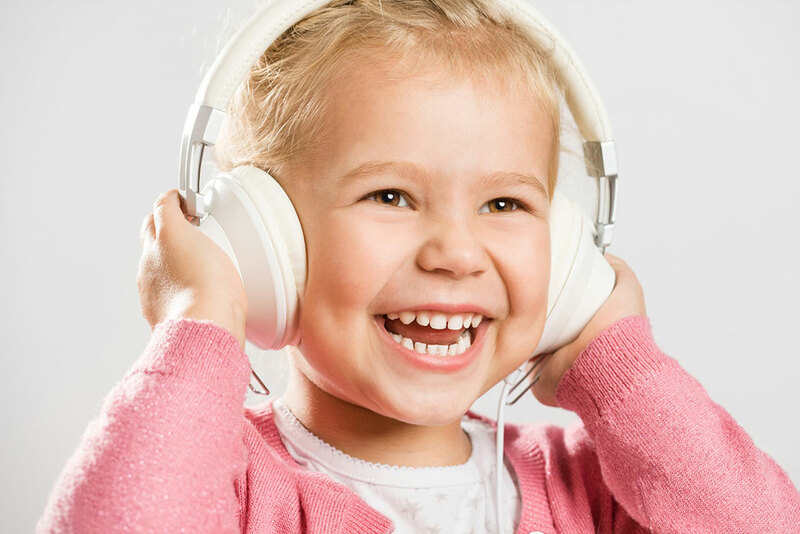 With our tailored treatment programmes and our in-depth knowledge of Paediatric Speech & Language Therapy, Therapeutic Listening & Sensory Integration, we seeing children achieve incredible results. 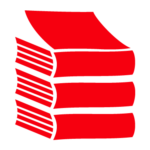 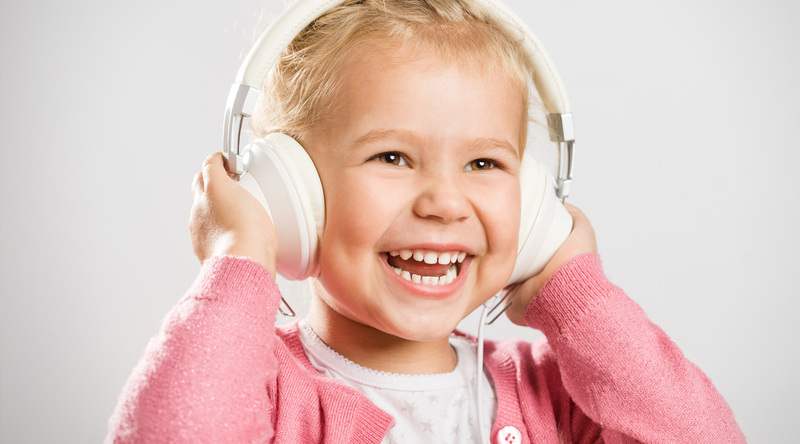 LiFT® is a proven educational technique distinct from other therapeutic listening/sound programmes in terms of its intensity and remarkable results. 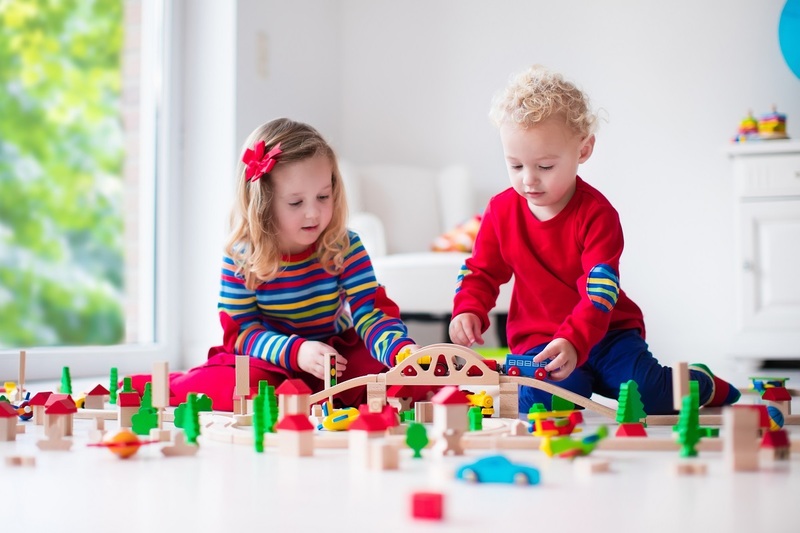 It achieves in terms of concentration, articulation, comprehension, expression, coordination and socialisation. 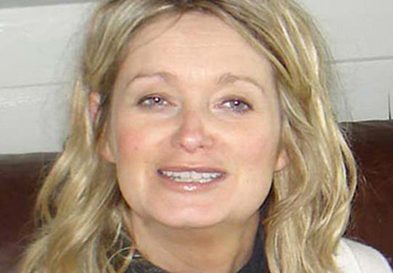 Consultant Speech & Language Therapist/Director of Services at the C.D.C, Karen’s extensive experience has helped her to develop a unique & innovative programme that incorporates sensory integrative and other neurological techniques with more traditional speech and language therapy approaches. 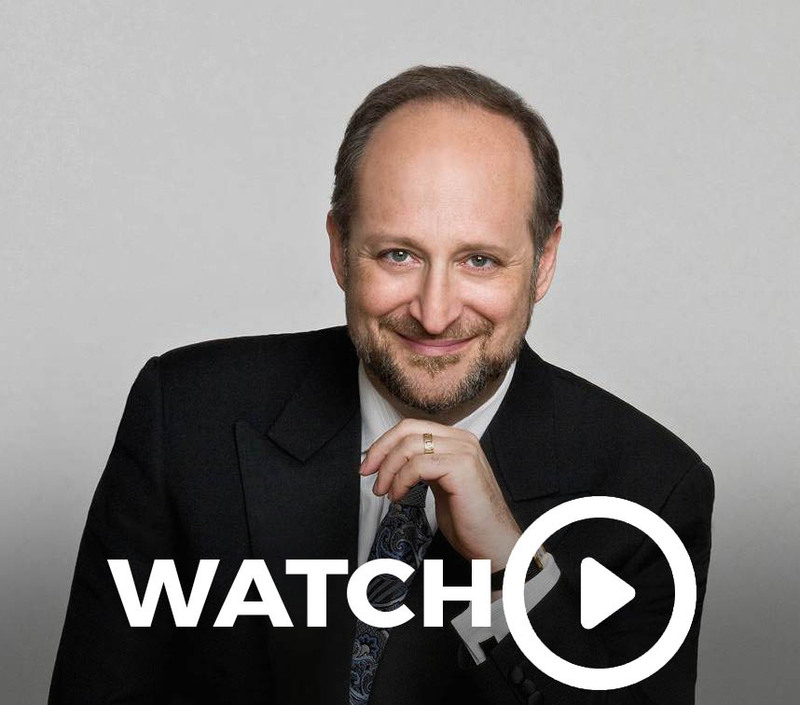 Working at the frontiers of brain science for the past 30 years, Dr Norman Doidge describes how Therapeutic Listening and the LiFT programme can impact on a child’s neurological functioning, helping them to achieve much more than we ever thought was possible. 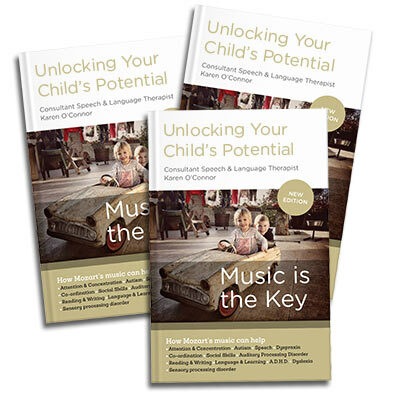 In Unlocking Your Child’s Potential: Music is the Key consultant speech & language therapist Karen O’Connor describes how children with Autism, Auditory Processing Disorder, Dyspraxia and other developmental challenges make remarkable progress with the help of music-based sound therapy.